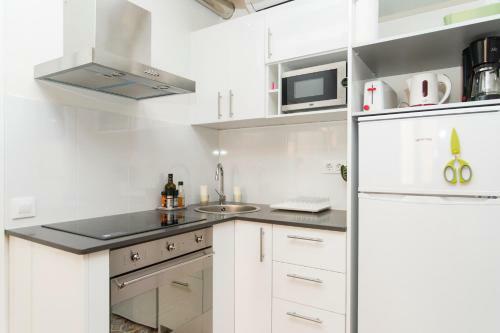 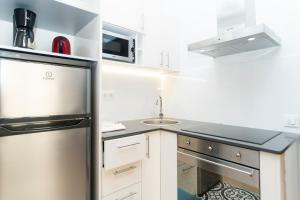 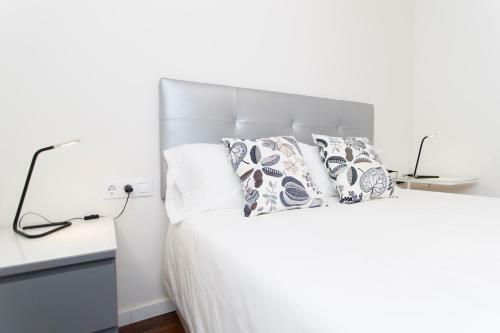 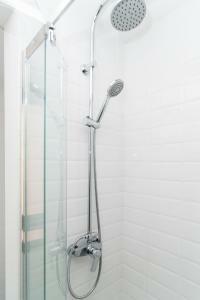 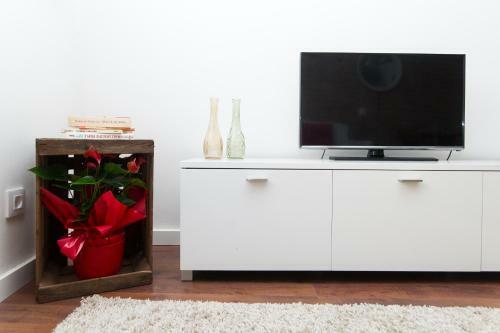 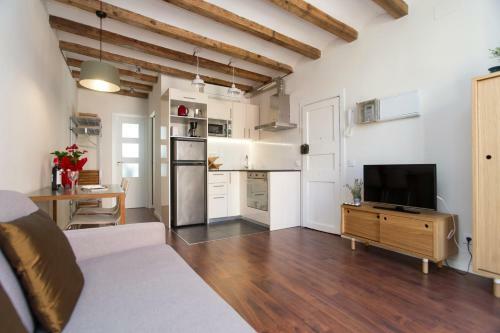 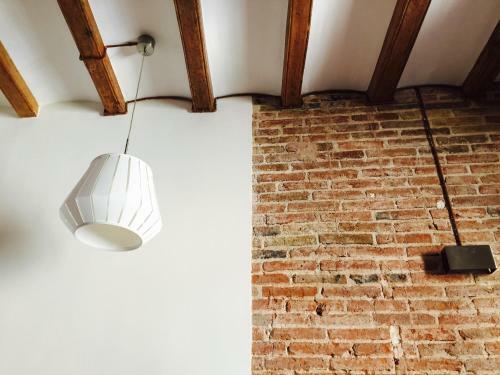 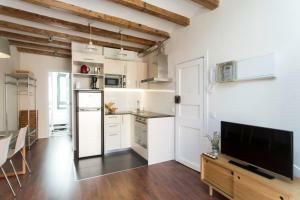 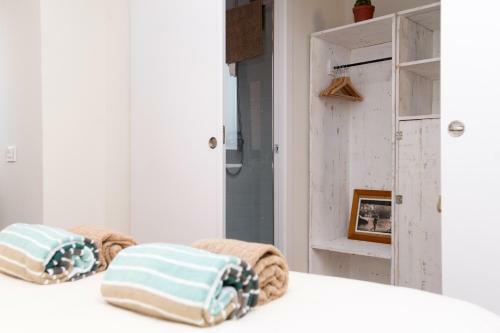 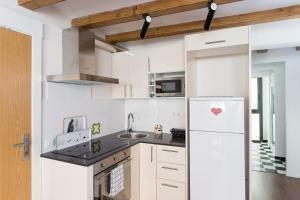 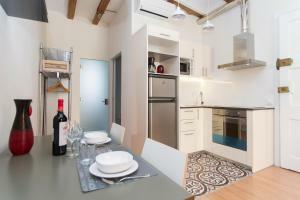 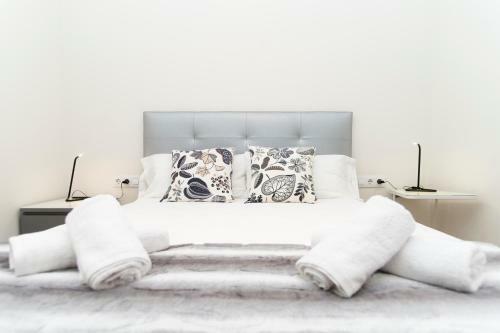 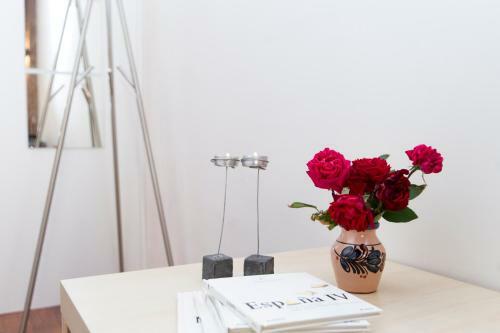 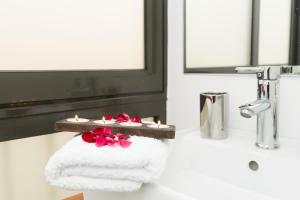 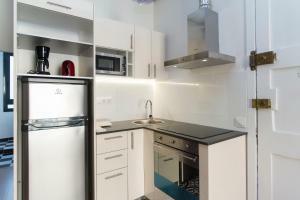 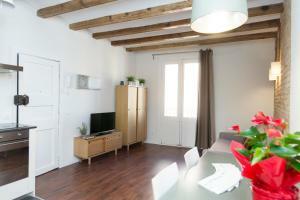 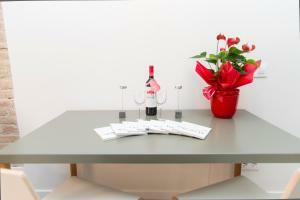 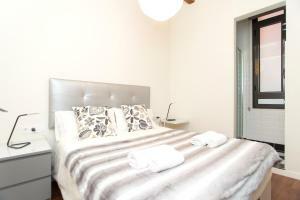 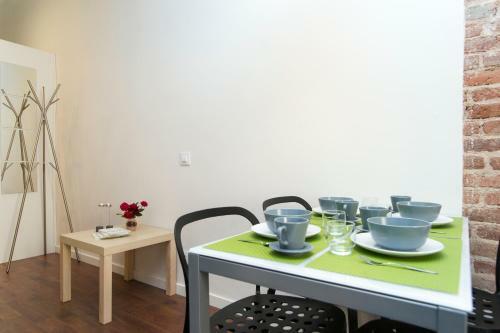 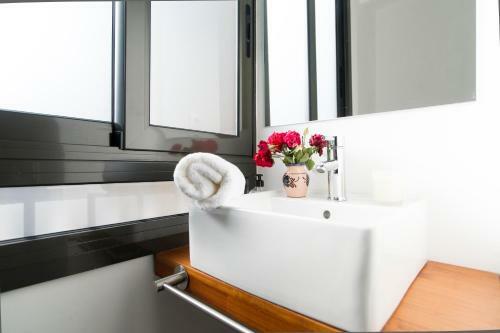 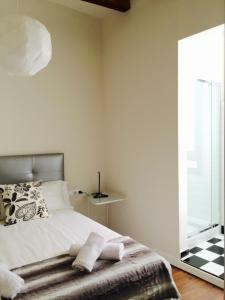 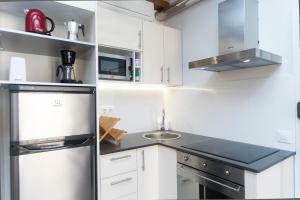 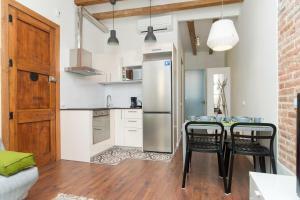 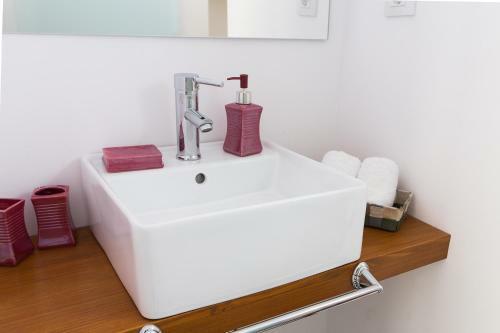 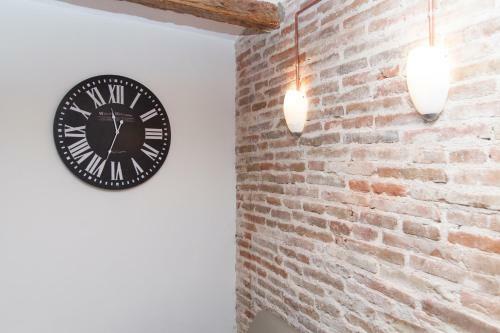 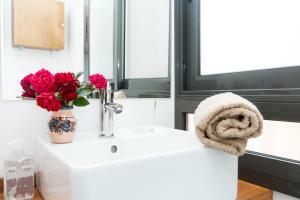 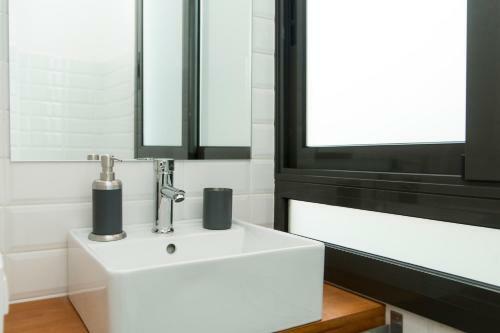 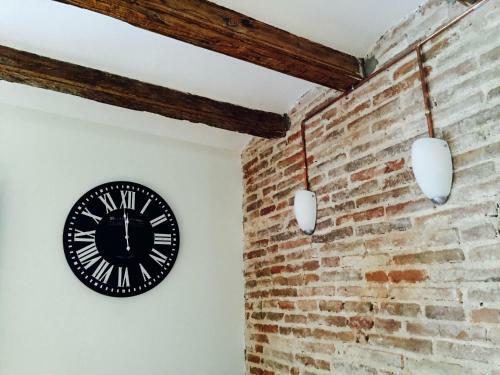 All units are fitted with air conditioning, a flat-screen TV, washing machine and coffee machine. 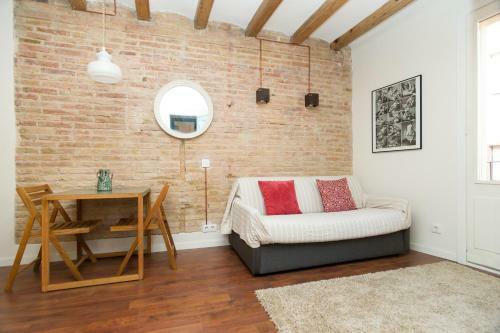 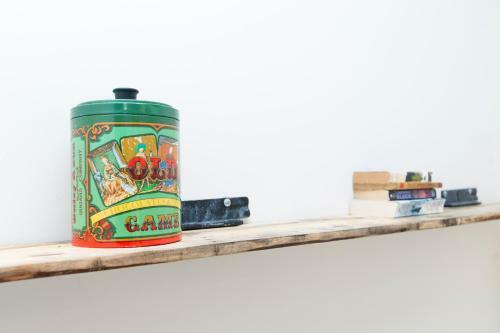 There is also an oven, microwave and a kettle. 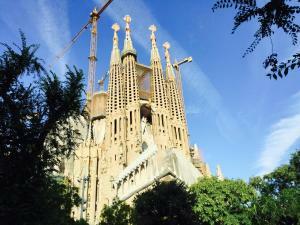 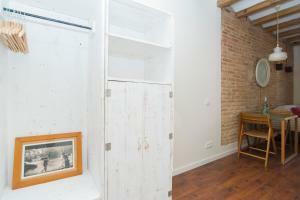 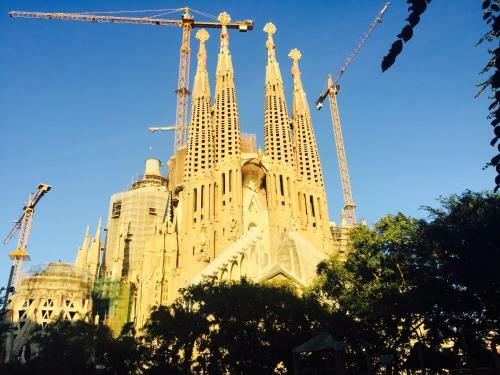 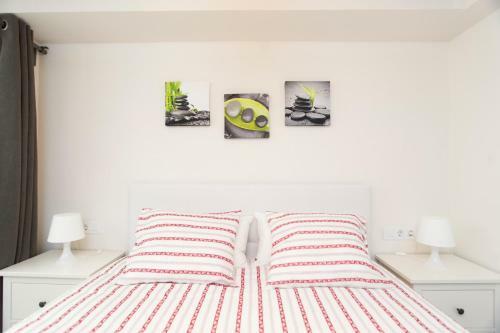 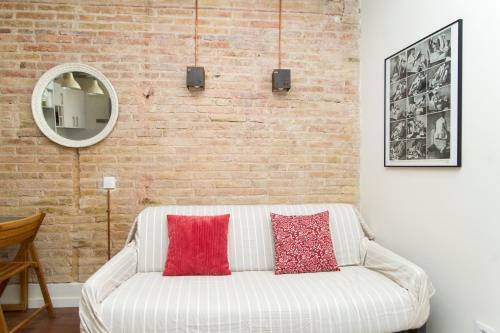 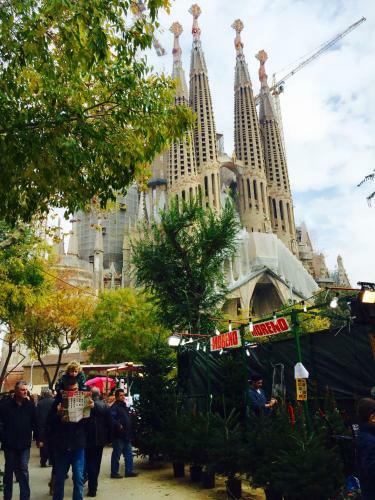 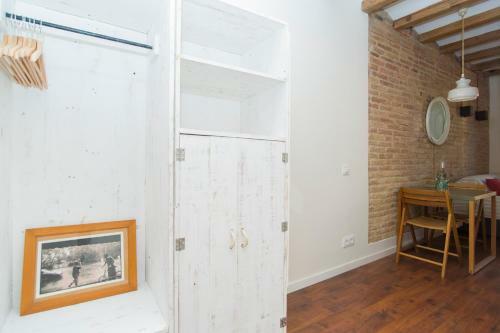 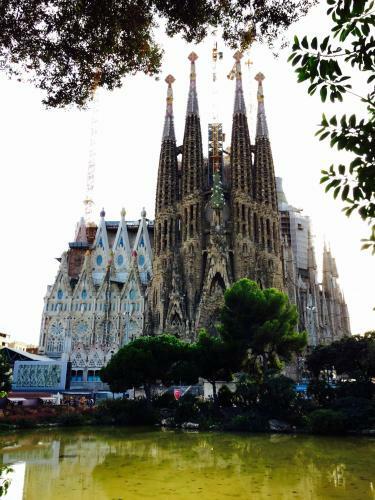 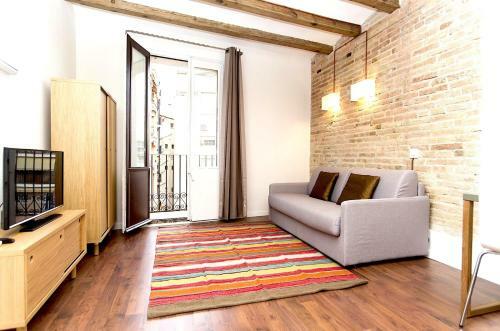 Sagrada Familia is 500 metres from the apartment, while La Pedrera is 1.9 km from the property. 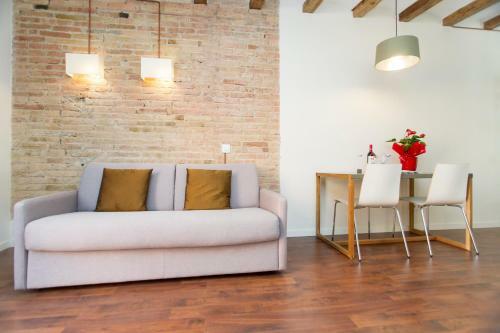 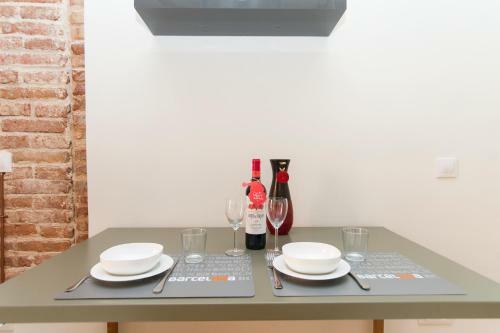 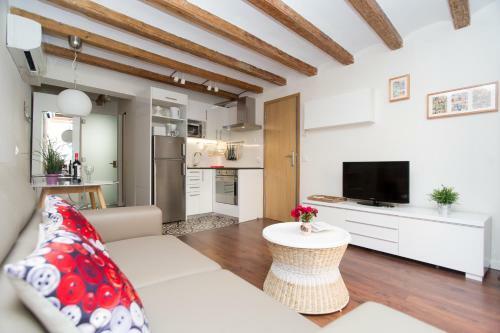 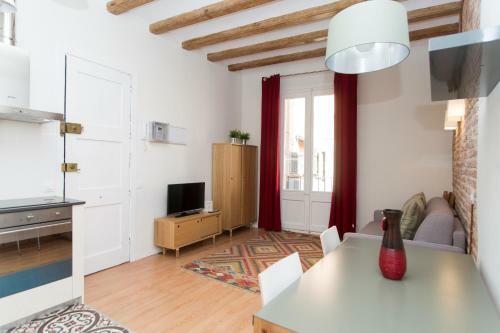 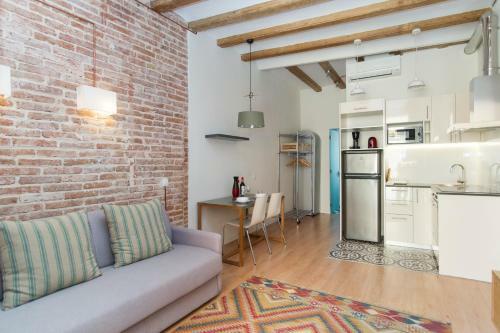 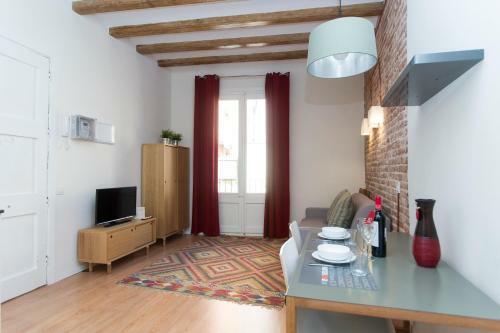 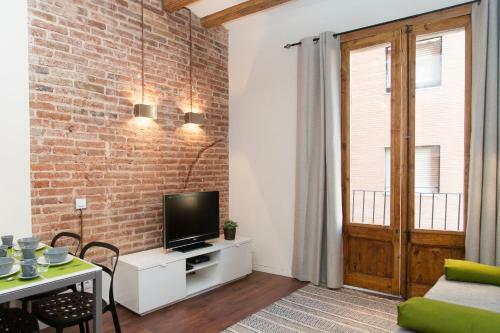 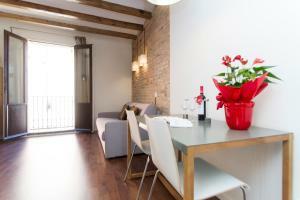 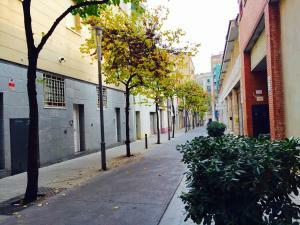 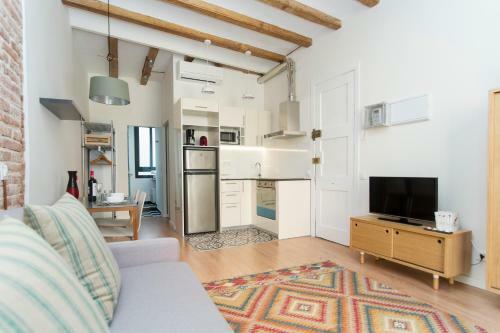 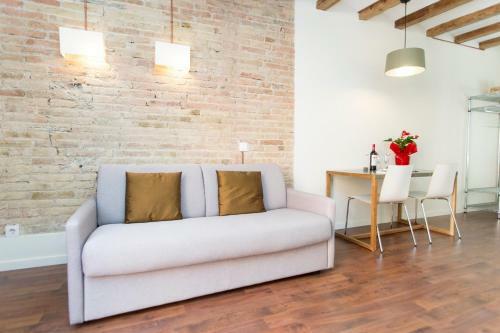 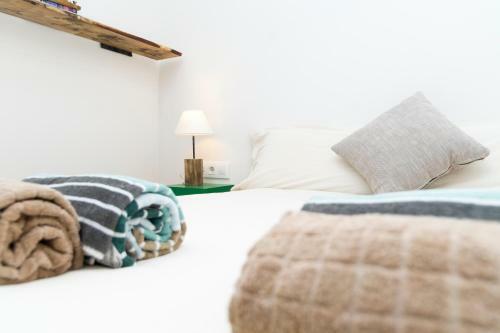 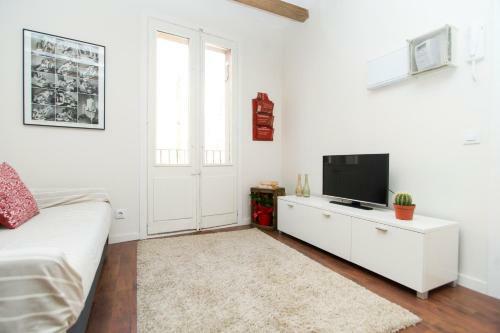 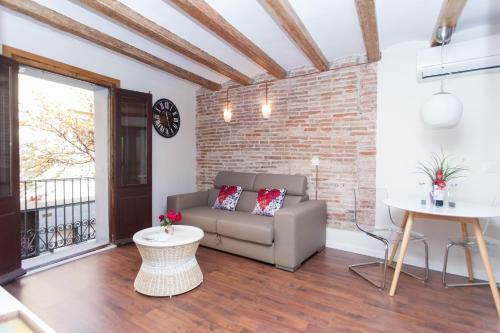 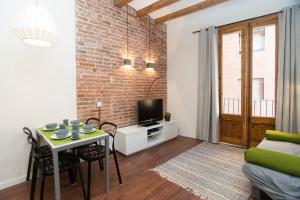 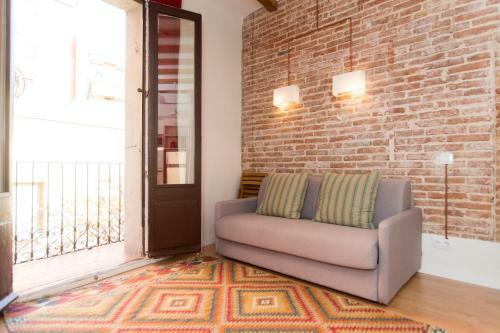 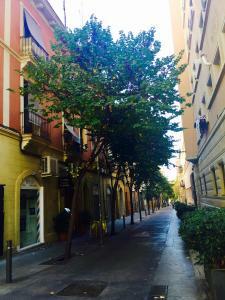 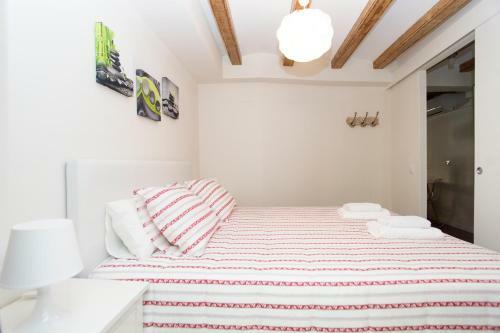 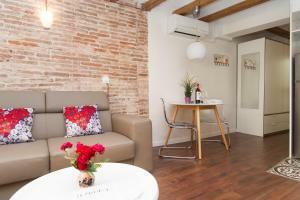 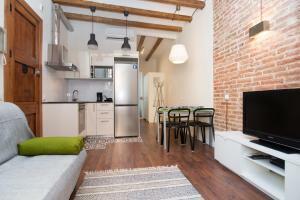 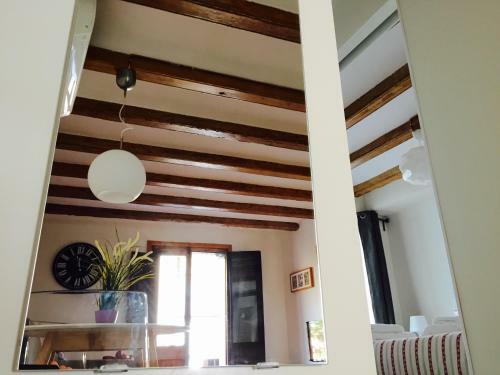 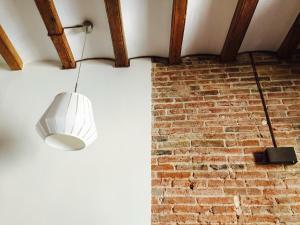 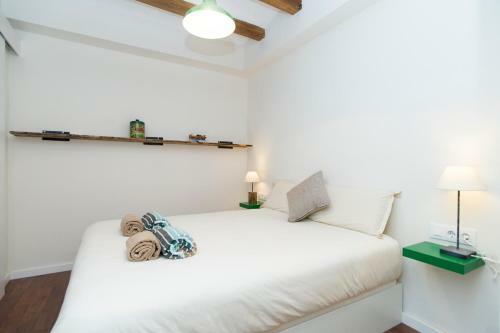 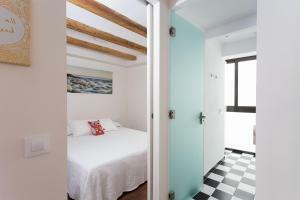 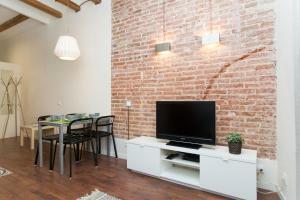 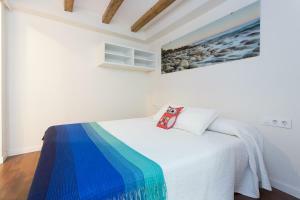 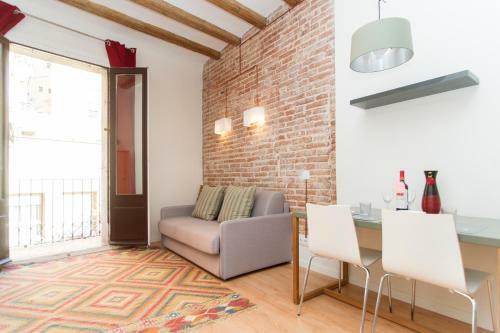 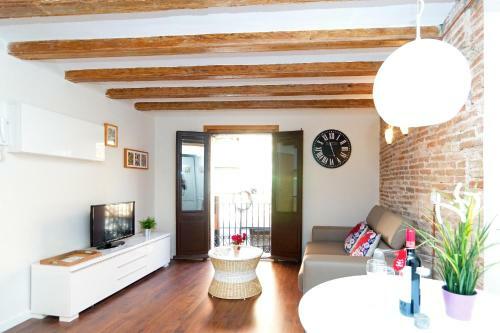 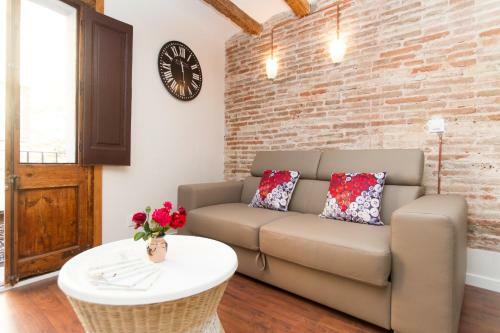 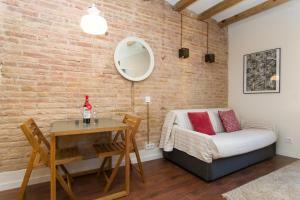 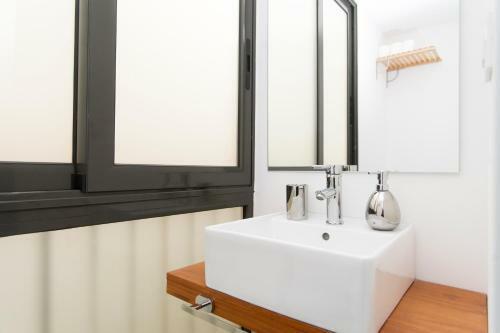 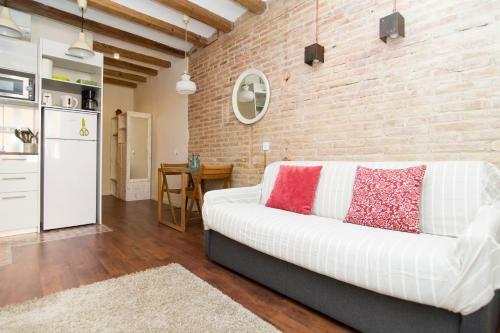 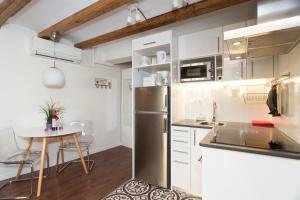 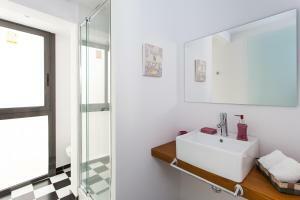 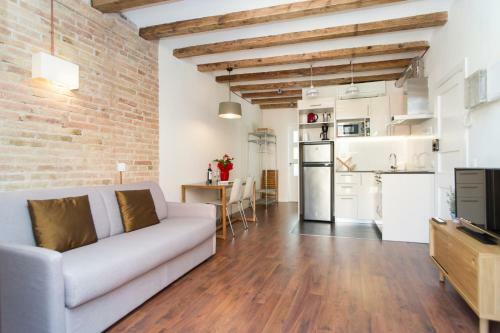 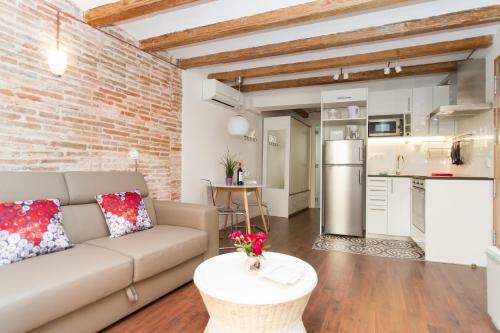 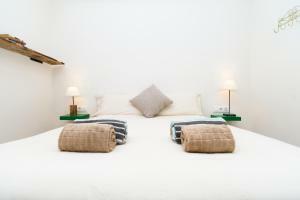 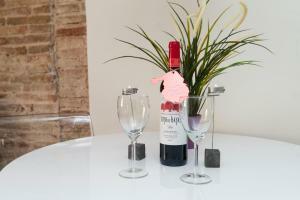 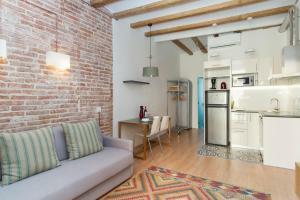 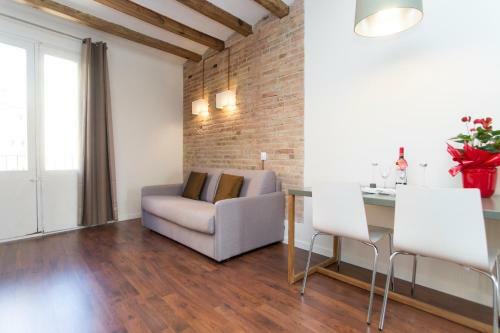 The nearest airport is Barcelona El Prat Airport, 15 km from Apartments Barcelona Sagrada. 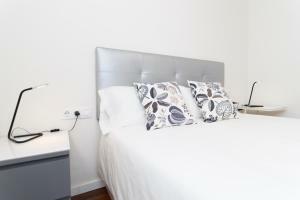 Rate: € 120.00 ... € 190.00; select dates below to get current rates. 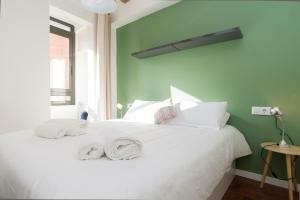 Rate: € 155.00 ... € 183.33; select dates below to get current rates. Rate: € 160.50 ... € 170.00; select dates below to get current rates. 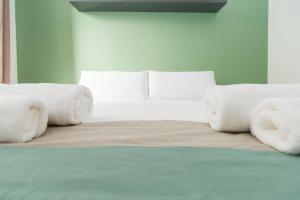 Rate: € 145.00 ... € 150.00; select dates below to get current rates.